Market suppliers, participants, and brokers of securities transactions are all obliged to check their securities transactions for market manipulation. This covers internal rules and statutory requirements such as the EU’s Market Abuse Directive and Regulation, and the FINMA Circular on Market Conduct Rules. ACTICO MAID identifies patterns related to market manipulation and market abuse in securities trading. The aim of automated monitoring is to identify market manipulation and prevent market abuse. It recognizes abnormal behaviour patterns that indicate market manipulation, along with abusive practices such as wash trades and improper matched orders. All securities and stock market trading is continuously reviewed for patterns and scenarios that indicate market manipulation or abusive practices. 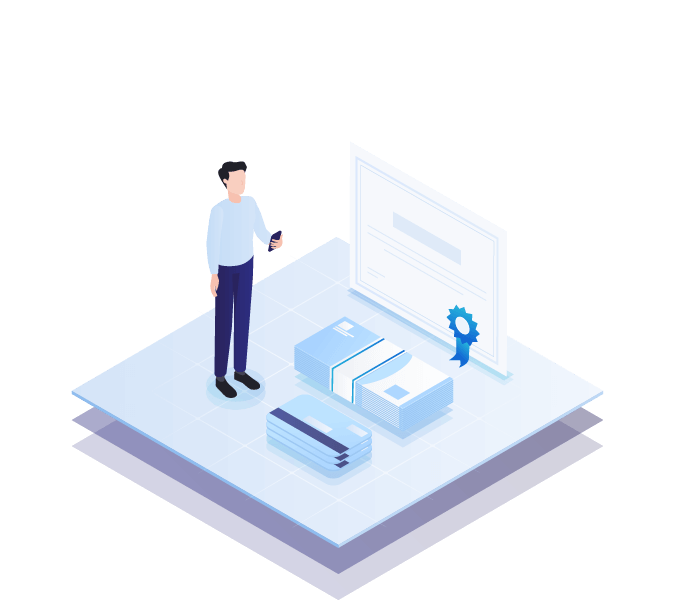 ACTICO MAID triggers a clarification whenever it recognizes abnormal transactions or behaviour patterns such as wash trades and improper matched orders. ACTICO MAID supports clarification with comprehensive case management and workflows. It triggers a clarification if it recognizes suspicious transactions or behaviour patterns during its daily tracking of securities trading. You can submit a scanning request in ACTICO MAID in order to monitor complex situations. For example, you can filter certain securities or issuers. It is possible to monitor the trading behaviour of individuals and groups. 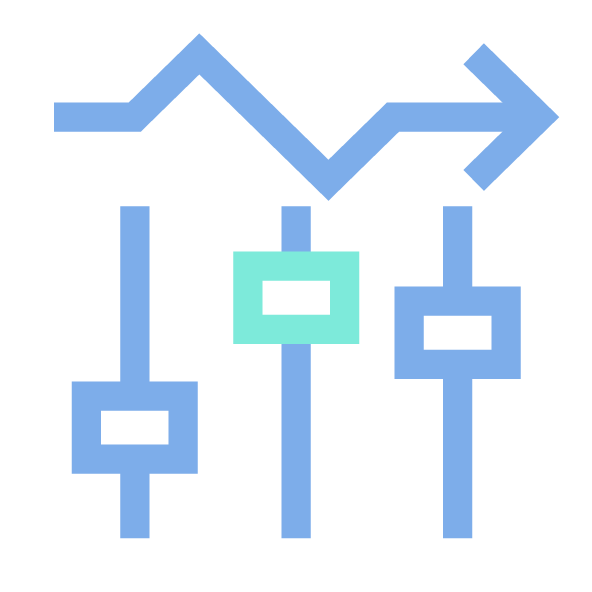 Use machine learning to identify new market manipulation scenarios and unusual securities order. Detect market manipulation with customizable standard rules. Machine learning is able to recognize previously undetected patterns. It makes it possible to recognize known patterns with greater precision and avoids the need to clarify false positives. 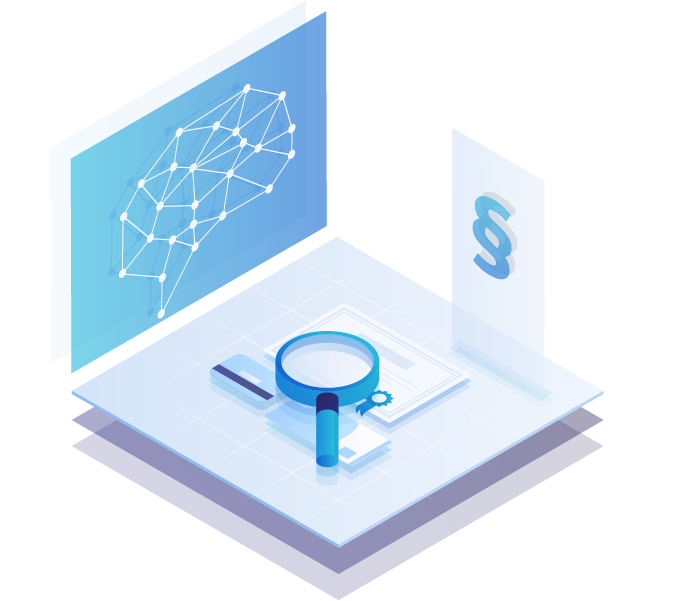 ACTICO’s Machine Learning module brings together the expertise of compliance managers as reflected in rules and the empirical knowledge that is gained from data. 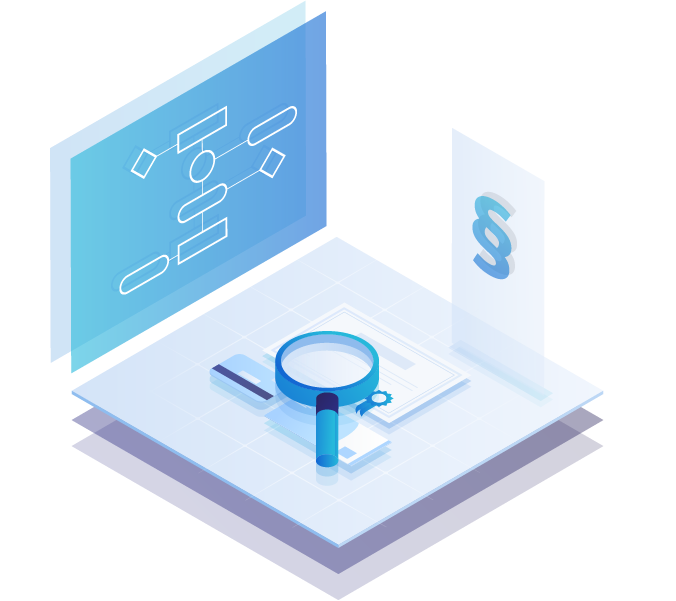 As a component of the Compliance Suite, ACTICO Machine Learning integrates seamlessly with the other functional modules. ACTICO Compliance Suite is a powerful software for compliance and fraud management. All the relevant information comes together in this single application, which handles all necessary tasks, such as clarifying hits, storing documents and producing regular reports. With ACTICO MAID, you have all the benefits of industry-proven standard software. It is quick and easy to implement thanks to standard models for monitoring market manipulation. ACTICO MAID can be adapted to suit your specific requirements. Insider trading scenarios can be enhanced still further by using ACTICO Rules and ACTICO Machine Learning. ACTICO MAID helps financial institutions and insurers to implement and comply with regulatory requirements in securities trading as stipulated in relevant legislation, including MAD II/MAR. ACTICO MAID, the compliance software for detecting unusual trading patterns. Why successful banks are relying on machine learning in issues of compliance. How digital can compliance become with RegTech? Read more in our blog post. Talk to our experts about your individual solution.